It can't be. Oh yes it can! 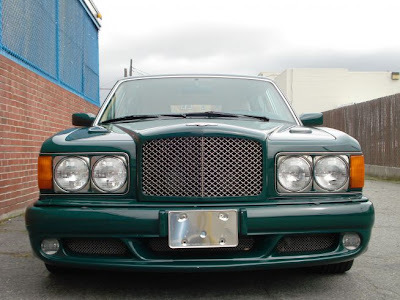 This is a Bentley Turbo RT Mulliner. 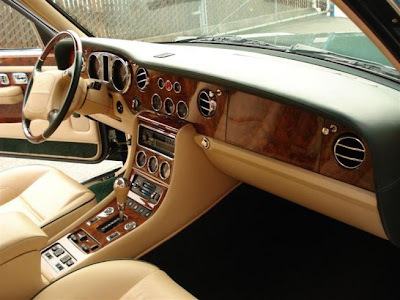 Take a look at the top Mulliner additions. 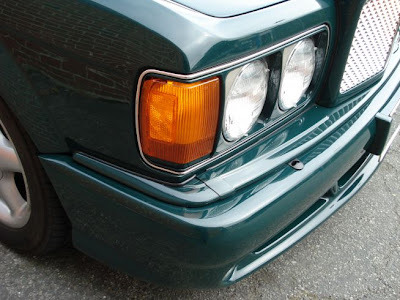 The rounded bumper bars with mesh inserts and driving lights, and quite rare chrome surrounds of the headlights. 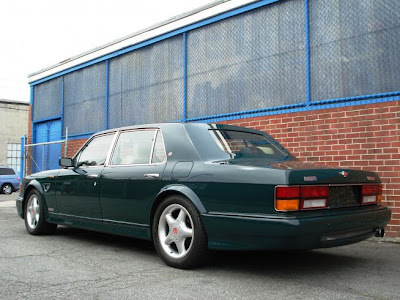 Larger track wheels with flared wheel arches. 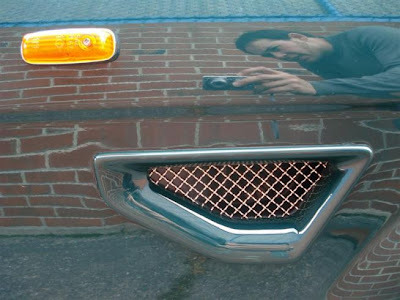 Take a look at the rear window. 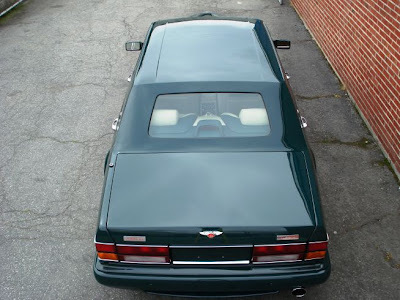 Yep, it is a Hooper style small rear window. 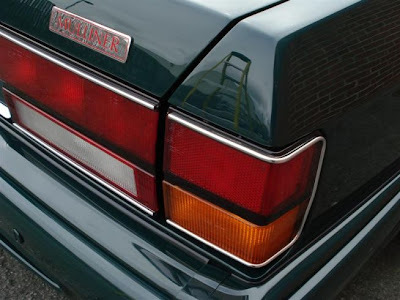 From the bumper bars you would not think that this body shape came out 18 years before this car was made. Thoroughly modern. 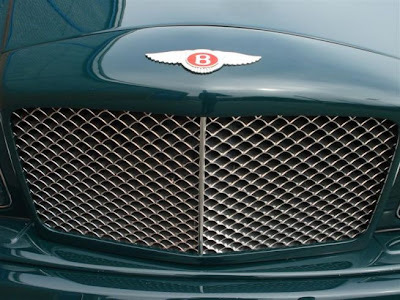 The Bentley Turbo RT was the Bentley to bring back the matrix grille as a symbol of sheer power of the car. 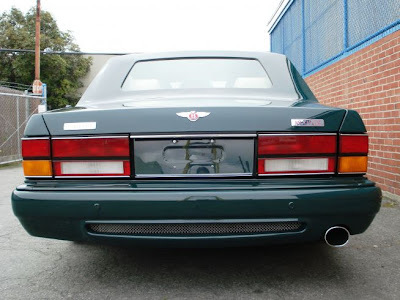 And this one was the Mulliner side vents with mesh. 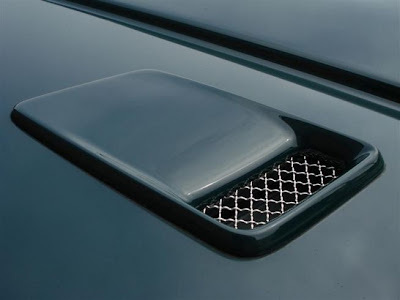 As well as the bonnet vents with mesh. Now to the interior. 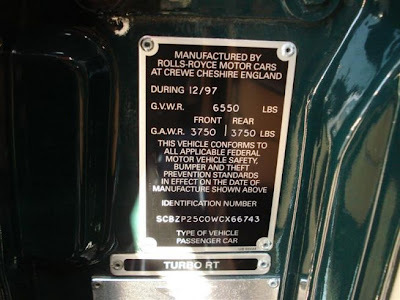 This car has been specified with wood, not the machine turned brushed aluminium. 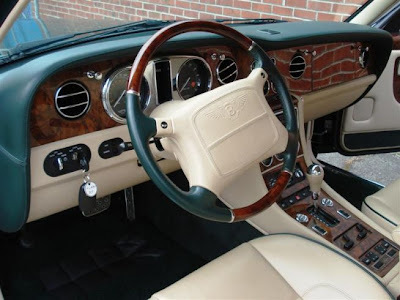 Wood and two tone leather steering wheel. Quite unique. 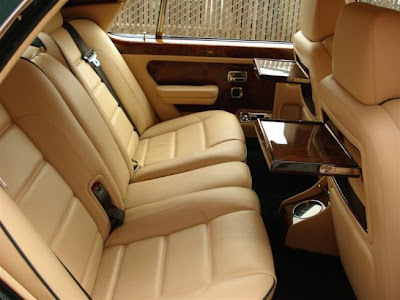 The rear seats has of course picnic tables. 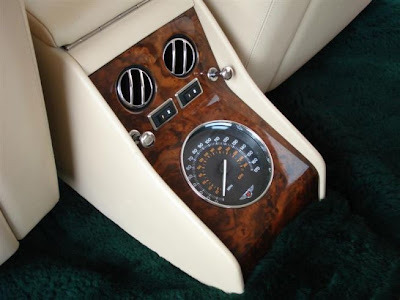 And one of the most fabulous Bentley Turbo RT Mulliner additions, a rear speedometre for back seat drivers. 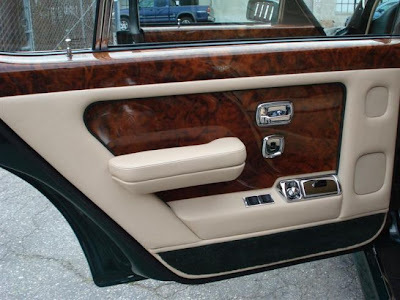 The wood theme continues with the door panels. 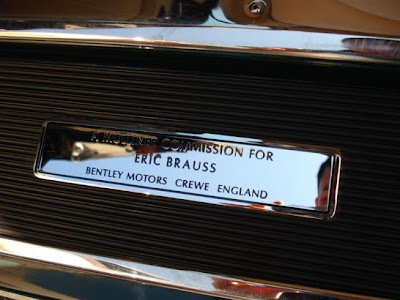 Sorry Eric, I prefer your old Bentley Turbo RT Mulliner. 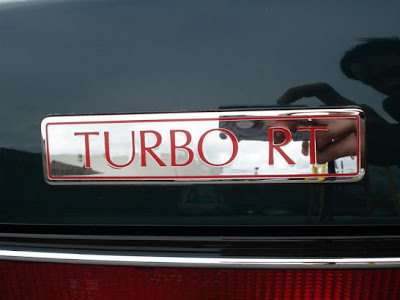 So if you want it, it is currently for sale at Fantasy Junction in Emeryville, California. 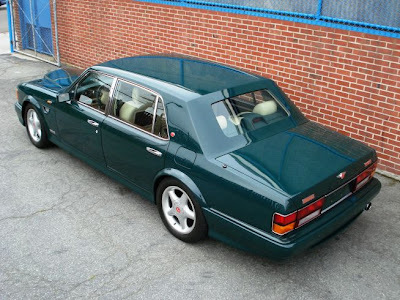 The price is $115,000, for this one very special car! 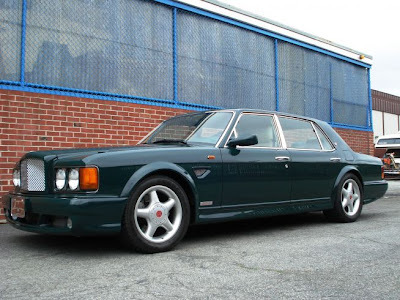 There has been discussion that of the 50 or possibly 55 Bentley Turbo RT cars made only 18 or so were Bentley Turbo RT Mulliner cars, and are so distinctive that some consider them to be their own special model. 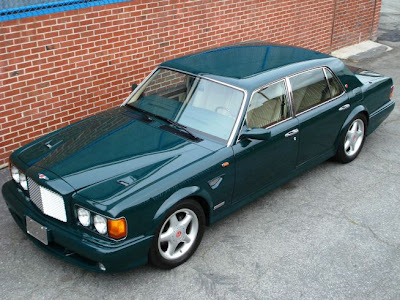 Apparently only 11 were made in RHD and about 7 more in LHD. Send in more information if you have it!